The precautionary boil water advisory for the east bank of New Orleans remains in effect. Sewerage and Water Board of New Orleans (S&WB), in consultation with the Louisiana Department of Health, has begun testing water samples, which may take up to 24 hours to achieve results. 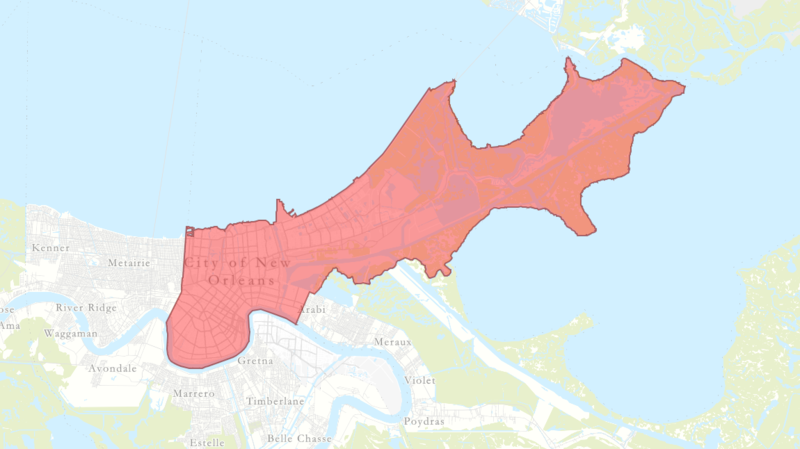 S&WB will notify residents and businesses when the boil water advisory is canceled.